Worth listening to over and over. 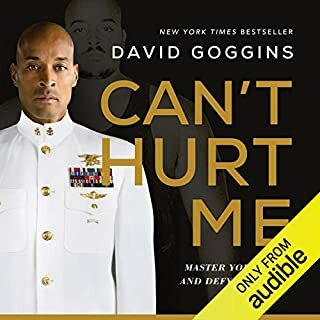 I loved this audio book and have listened to it probably 300 times since I purchased it. Brene's voice makes it so much mor enjoyable than when others read her work; I have nevet gotten thru one read by someone else. So easy to listen to, loved all of it. 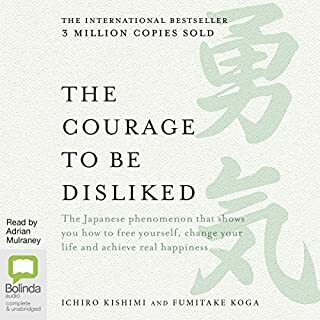 Extremely useful advice and it is one of those books I never thought I'd be interested in but I was wrong. Fantastic book. I really loved that it was seminar. Felt like being there. 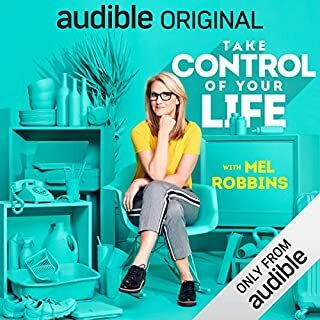 I never use the tired phrase “life changing” but I will today because that is how I feel after having listened to this. I will be listening to it again and again and have gained so much from it. I did feel uncomfortable that Brene uses Our Lord’s name in vain on several occasions. 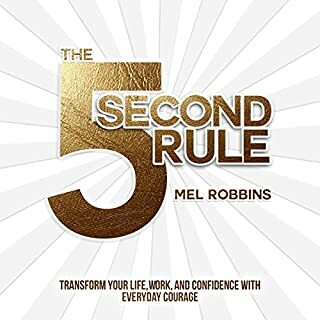 A must listen for everyone who wants to fully live this life and show up. 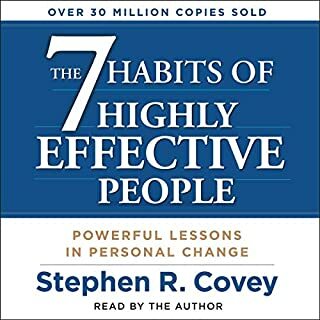 I have just finished this book and about to listen to it again from the beginning straight away. 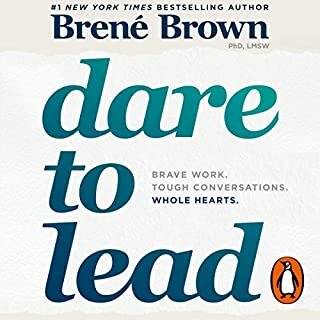 Berne's voice is so warm and comforting, and she speaks like she really wants to connect with her audience, sharing her stories that are so relatable and laugh out loud funny, I found myself laughing in the supermarket and smiling big in public. 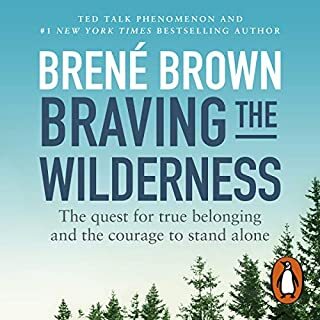 The experience of listening to the book is really what Brene is teaching. Totally recommend!! I haven't enjoyed this book, I've loved it. 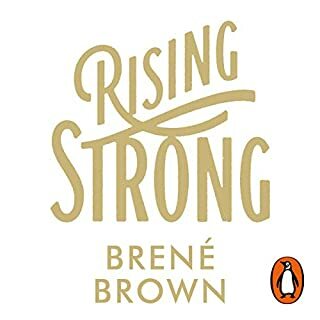 I highly recommend it, Brene Brown is brilliant and possibly my new favourite Author, researcher on living life to the fullest. I've laughed endless times and been teary eyed from how close to home much of this information has been for me. The book finishes with a quote by Theodore Roosevelt called "the man in the arena" it is my favourite of all time and this book epitomises it. Show up, put yourself out there, dare greatly, and know win or lose at least you tried and lived with authenticity, rather than sat on the fence of life and played it safe never experiencing what life truly has to offer. What was one of the most memorable moments of The Power of Vulnerability? 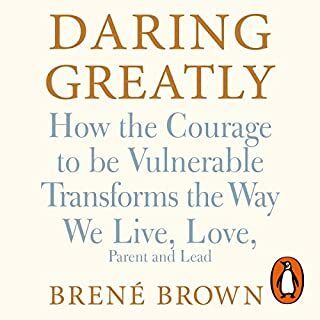 Any of Brené's personal anecdotes where she stands clearly in her own humanity - coffee crashing at home, fending off slimy busybodies in car pool line... There are many stories and all illustrate and enrich the concepts being drawn from her academic research. 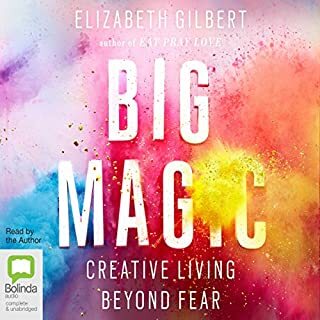 I've watched the TED talks and some of an RSA talk, I'm reading the book 'Daring Greatly', but this audio is the best of all of it. Occasionally something gets lost because the listener can't see the gestures or facial expressions, but this is a minor disadvantage. Several - mostly the personal anecdotes that bring the ideas to life. 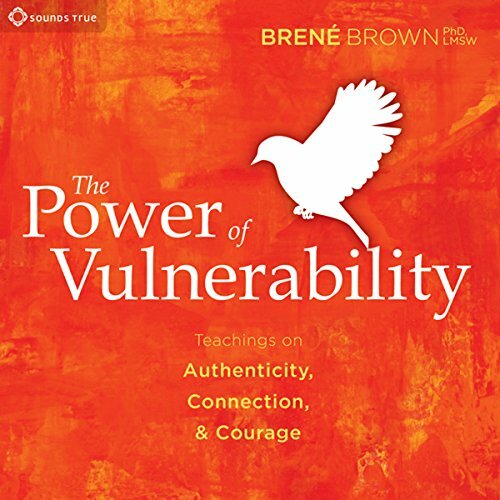 Brene Brown is a shame researcher. She recounts through her research on shame how that impacted her own life, or rather how the data she discovered hijacked her and brought her through a year of soul searching. The areas she covers are shame, wholeheartedness and of course vulnerability. Data and the areas I've mentioned above how those areas influence our lives and the lives of others. She explains well how vulnerability is misunderstood and unpacks what can be good and bad about it, but above all why it's necessary. 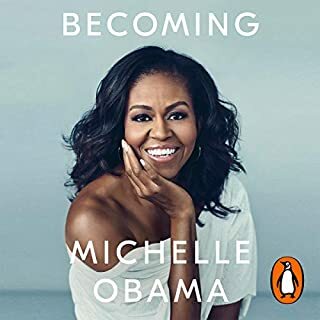 As this was the audible version it was a series of talks she did. She speaks on tricky subjects with humour, compassion, sensitivity and honesty. She was not afraid to be open about her own experiences. She comes up with some great definitions too. 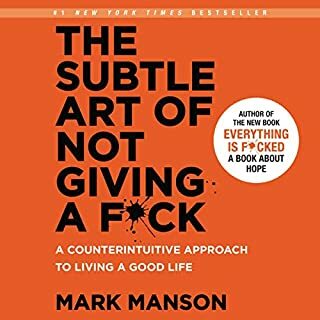 I loved this book because it was so unique, refreshing and above all resonates truth. Finally you can't read this book without it touching you personally. I came to Brene through her Ted Talks and Rsa Shorts and this recording built on from these. 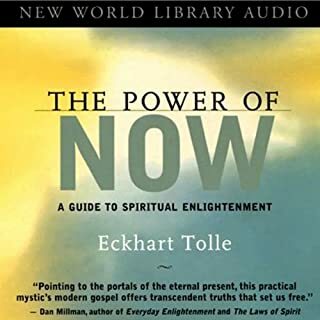 An enormous amount to take in and so many moments where I had to stop and reflect as I processed new information and so much resonated at a deep level for me. I love Brene's work. I will need to re listen to really take in everything because of the range and depth of the content. 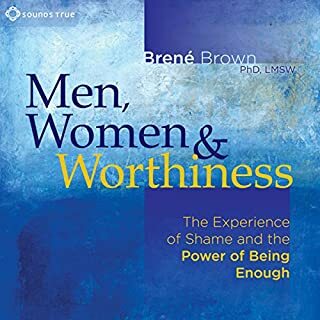 I think this work is life changing, thank you Brene. loved it. have listened to it over and over again....and I mean over and over and over. :-) best thing I've done for myself in a long time. 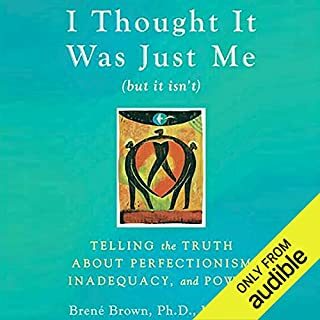 Would you try another book written by Brené Brown or narrated by Brené Brown? Has The Power of Vulnerability put you off other books in this genre? Not genre but possible the author. There are valid point made in the seminar but despite author claiming obsession with data there is little research mention and most of the topic are just glanced over. 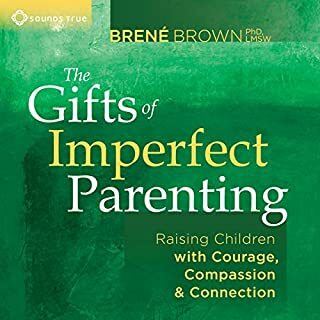 Did Brené Brown do a good job differentiating each of the characters? How? If you could play editor, what scene or scenes would you have cut from The Power of Vulnerability? Laughs, oh ahs and other things that have little value for someone not physically participating in the seminar. Some valid points but all covered on very high level, have the feeling that surface of the topics discussed was just but scratched. And it is not a book it is seminar. This book has been eye opening. 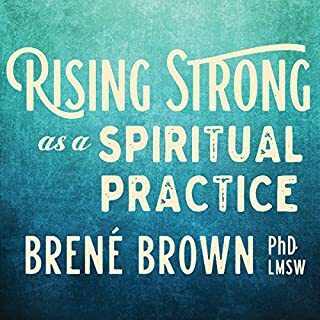 Brené touches on topics that are continually brushed over which are fundamental to our lives and how we live. 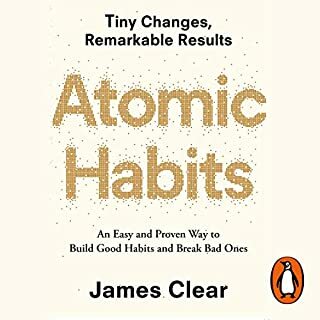 I cannot recommend this book highly enough. You will laugh out loud, cry and then realise some big important things on this literature journey. Enjoy!